Congress leaders have alleged that Lt Governor Kiran Bedi was functioning in a manner that was "injurious to the welfare of the people and also in implementing welfare schemes"
The ruling Congress and its allies in Puducherry have decided to stage a demonstration outside the Parliament in Delhi next month to mount pressure on the Centre for granting statehood to the Union Territory, a long-pending demand. Chief Minister V Narayanasamy said the decision was taken at a meeting of leaders of various parties convened by him here Wednesday night, where concern was expressed over the Centre 'slashing' grants to the UT and the style of functioning of Lt Governor Kiran Bedi, who has been at loggerheads with the Congress government on various issues. Briefing reporters late Wednesday night about the meeting, boycotted by the principal opposition AINRC and the AIADMK, he said the plea for statehood had been raised on several occasions in the past both inside the UT assembly and outside. "The Assembly has adopted 13 resolutions in the past urging the centre to grant statehood. But the Centre remains irresponsive and silent to our resolutions," he said. Narayanasamy said he and his ministerial colleagues, legislators and leaders of Congress and its allies, including the DMK and the Left parties, would participate in the demonstration in the first week of January. The date would be announced later. 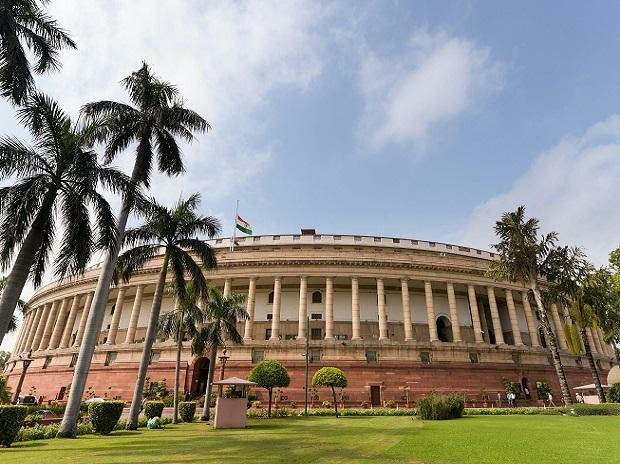 The ongoing winter session of Parliament is slated to end on January 8. The chief minister said a resolution was passed at the meeting, condemning the continued slashing of grants by the NDA government to the Puducherry administration to meet its budgetary commitments. "We have had central grant of up to 90 per cent of our budget allocations in the past. This had been brought down to 70 per cent and now to 26 per cent of the budgetary allocations, thus affecting implementation of various welfare schemes," he added. Narayanasamy alleged Bedi was functioning in a manner that was "injurious to the welfare of the people and also in implementing welfare schemes". Bedi had been issuing oral orders arbitrarily to officials and was also "intimidating them on several occasions", he claimed. The senior Congress leader also accused Bedi of "misusing her authority" and interfering in the functioning of the elected government. The Congress and the chief minister have earlier demanded recall of Bedi, a former BJP leader and an ex-IPS officer, and the ruling Congress has been involved in a turf war since she was appointed Lt Governor of Puducherry in May 2016. Her style of functioning, in undertaking field visits and directly interacting with officials, has irked the ruling party on several occasion. Narayanasamy said the recent Supreme Court verdict upholding the nomination of three BJP leaders as members of the assembly "has struck at the roots of principles of democracy and federalism". The government would file a review petition in the apex court against the order, he added. The chief minister dubbed the nomination of the BJP members by the Centre as "induction of MLAs through the backdoor." He said that at the meeting Wednesday night, leaders of the parties extended their wholehearted support to the resolutions adopted.